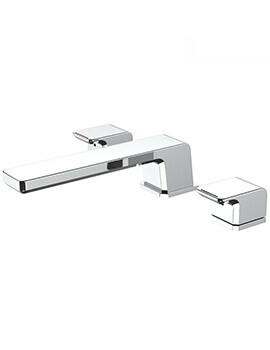 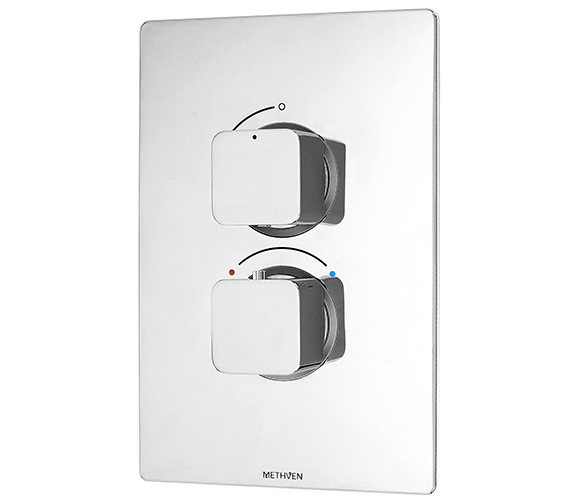 The Methven Kiri Concealed Thermostatic Mixer Valve with ABS Plate offers separate flow and temperature controls and comes with an amazingly durably constructed ABS crafted plate. 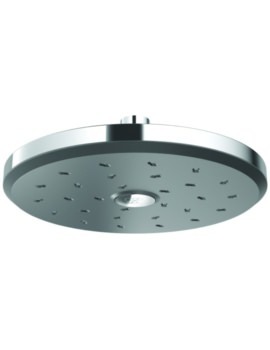 Fitted with long-lasting and durable ceramic discs as opposed to conventional washers, this product offers not only impressive functionality but also allows the user to easily conserve water as well. 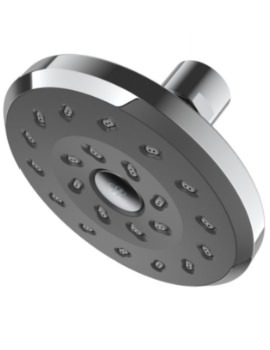 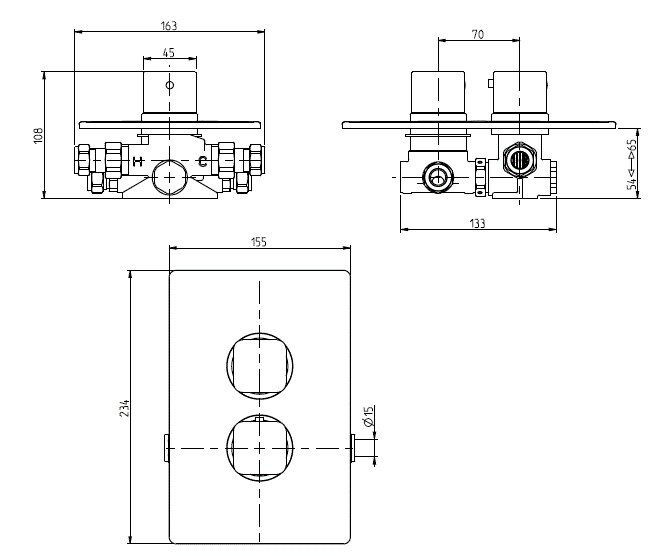 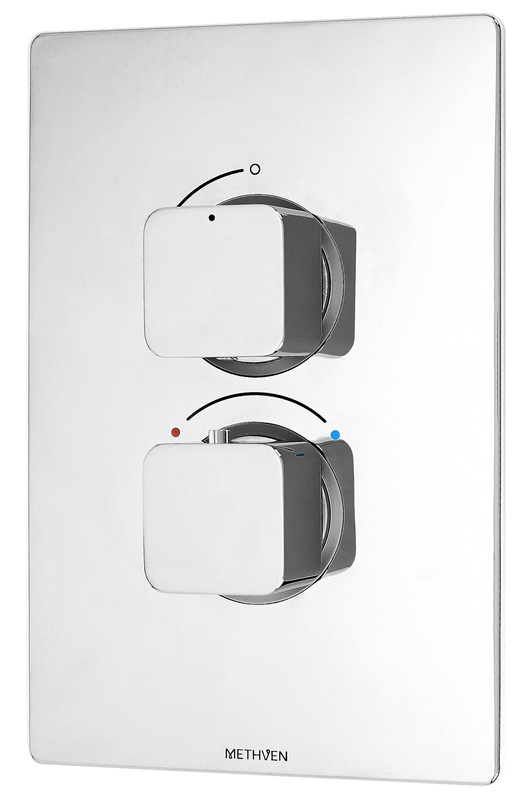 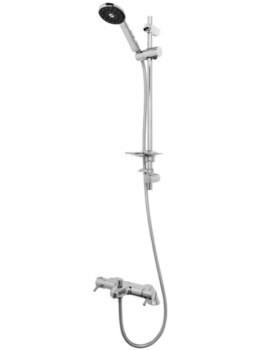 Suitable for use with both low and high-pressure systems, this product also comes standard with a thermostatic control that is set at 38-degrees Celsius from the factory for safety.